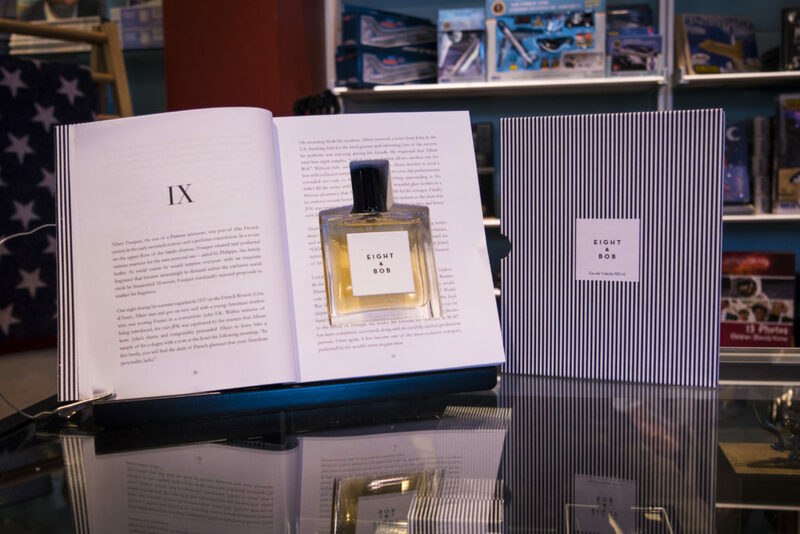 Looking for a last minute Father’s Day gift for the hero in your life? 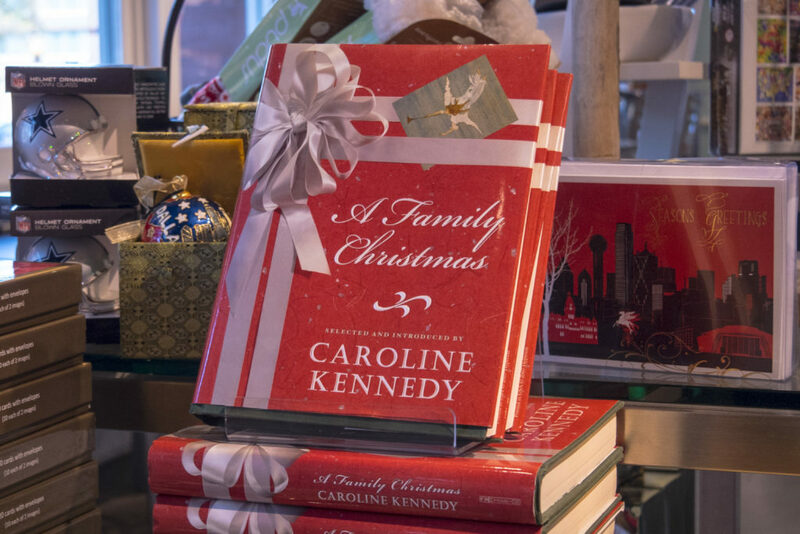 Get inspired by John F. Kennedy’s tale of heroism! In 1943, 17 years before he was elected president, Lieutenant John F. Kennedy’s motor torpedo boat PT-109 was sunk in the Pacific Theater during World War II. Kennedy, clenching a life jacket strap between his teeth to tow one injured crewmember, swam for four hours to lead survivors to a nearby island. 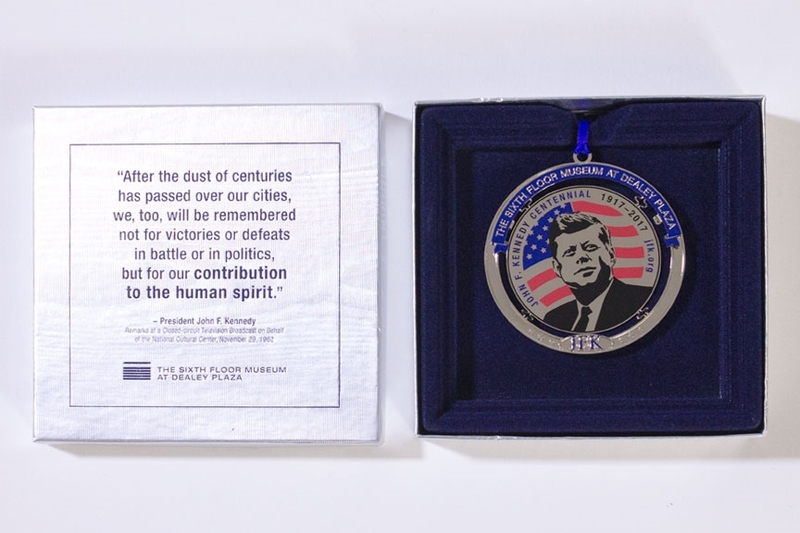 Kennedy’s actions made him a hero and later framed the political narrative of his presidential campaign in 1960. 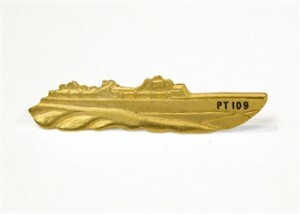 In fact, the story of PT-109 was so powerful, it became a cultural phenomenon, inspiring books, movies, replicas and toys. 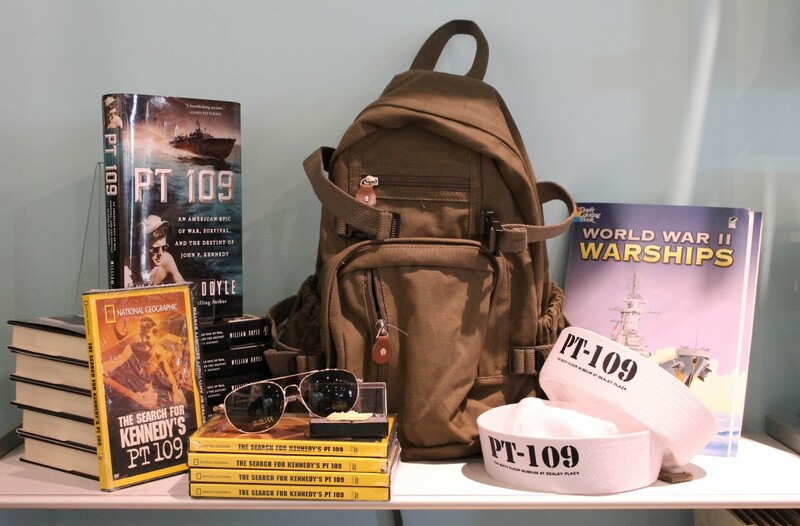 This Father’s Day, pay a visit to The Sixth Floor Museum Store and pick up some of our special PT-109-inspired gifts for Dad! 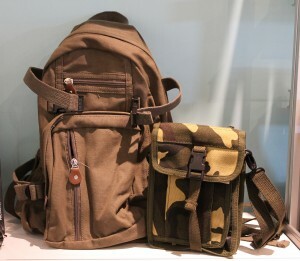 This military-inspired backpack features heavyweight water resistant canvas, zipper pockets, a hang loop and adjustable padded backpack straps. Perfect for your dad to hit the great outdoors! 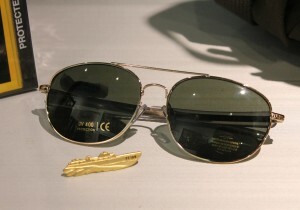 These classic, military-style aviator glasses are just like the ones worn by Kennedy in pictures from his time on PT-109. 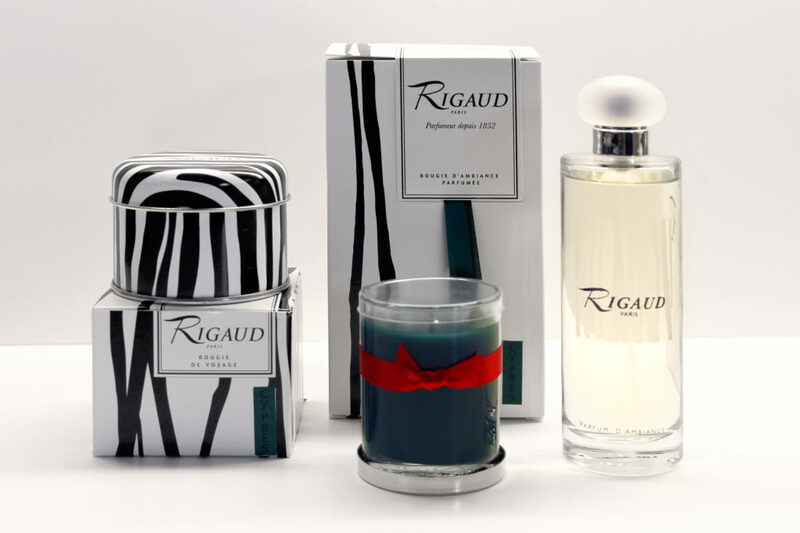 A cool gift for a cool dad. 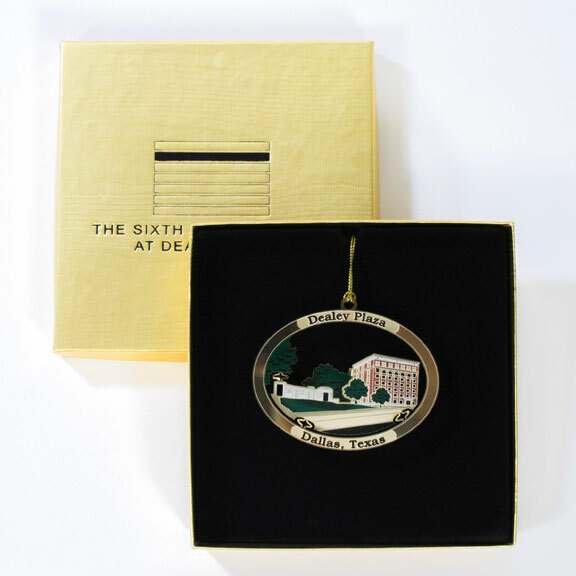 These commemorative gold-plated pins are replicas of the ones distributed to Kennedy supporters during his 1960 campaign as a symbol of his character and courage. Also available as a tie bar. A perfect accessory for the heroic dad in your life. 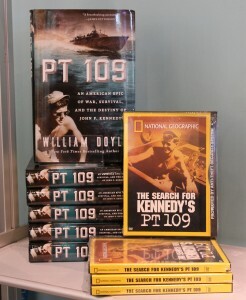 Best-selling author William Doyle chronicles the thrilling account of the sinking of PT-109 and explores how this extraordinary episode shaped Kennedy’s character and career. This National Geographic special, directed by Peter Getzels, documents both the original PT-109 story and Dr. Robert Ballard’s search for the boat wreckage, which was eventually located in May 2002. Inspire your dad with this astonishing story! 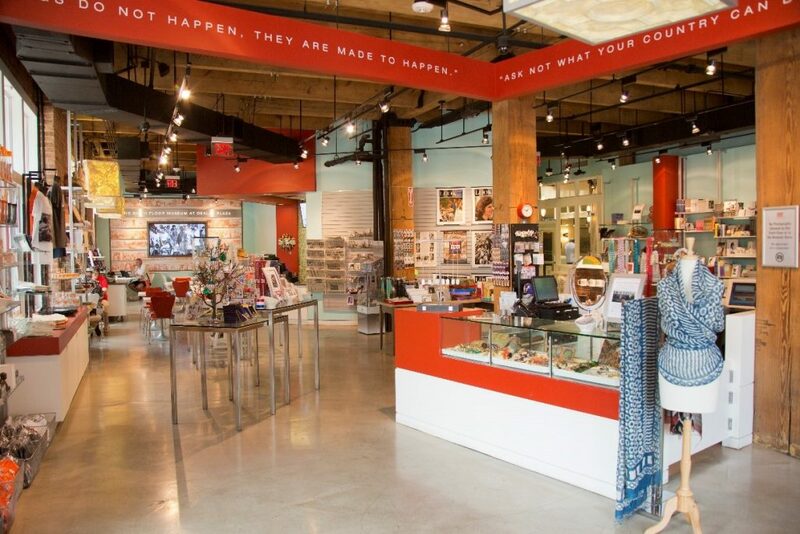 The Sixth Floor Museum Store is located at 501 Elm Street, across the street from the Museum, and is open daily from 9:30 a.m. – 6 p.m. 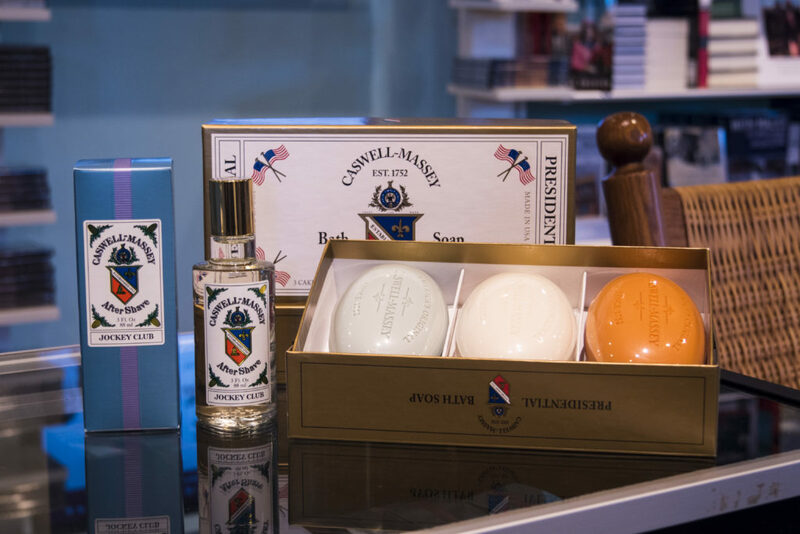 Many items are available online at store.jfk.org. This weekend, we celebrate Memorial Day and honor those who gave their lives serving our country. 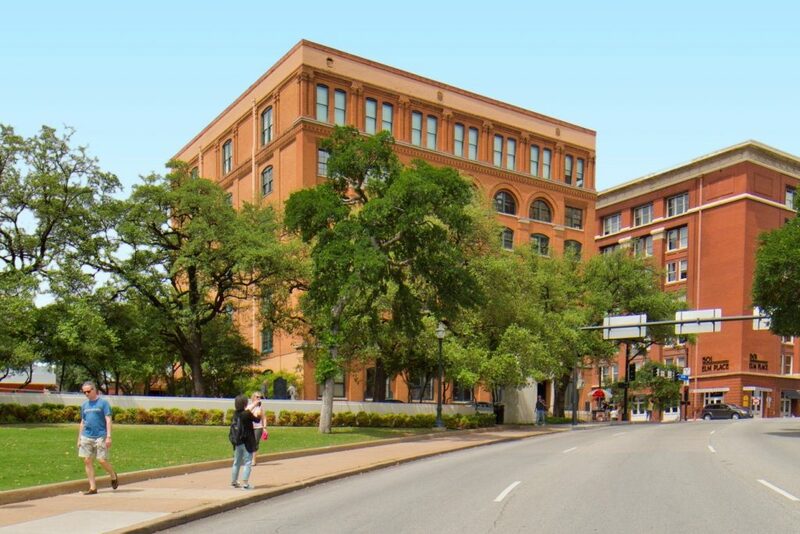 Sunday also coincides with President Kennedy’s 99th birthday. That is perhaps appropriate considering the president’s great support of the military. 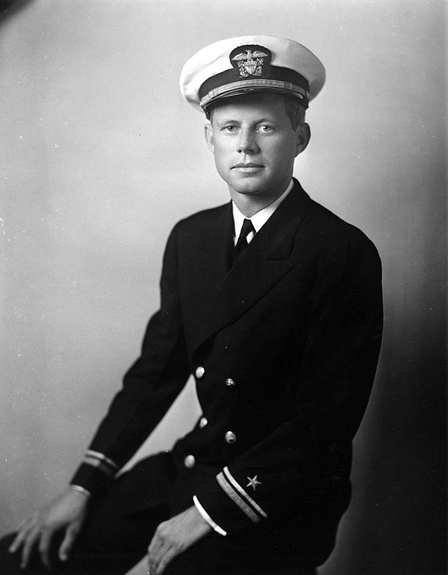 Kennedy himself served in the United States Naval Reserve during World War II. 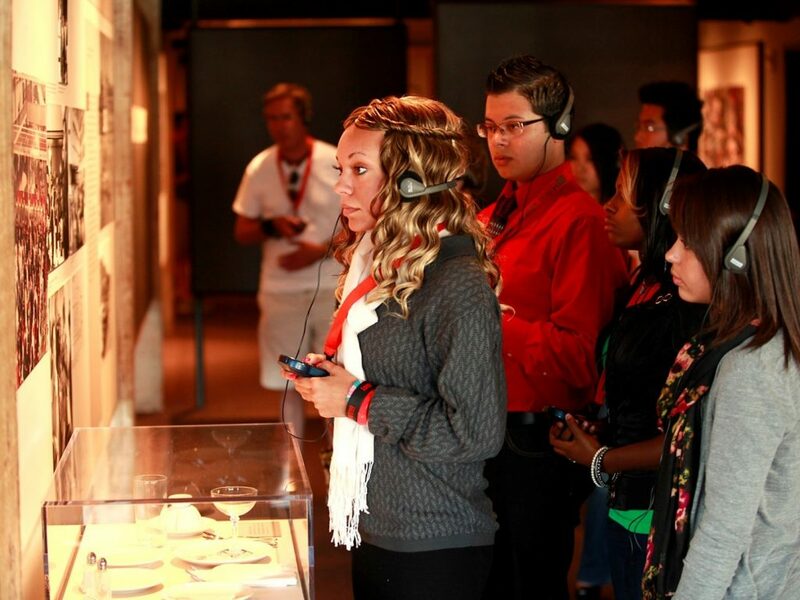 “I can imagine a no more rewarding career,” he said, while speaking at the U.S. Naval Academy in 1963. Less than two months before the birth of the future President John F. Kennedy in 1917, the United States officially declared war on the German Empire, three years into World War I. President Woodrow Wilson, who had just started his second term in March, spoke before a joint session of Congress on April 2, 1917. Although he had advocated neutrality, recent world events prompted him to push for U.S. entry, declaring it to be the “war to end war.” World War I would conclude the following year with the Armistice of Compiègne—ending the fight on the Western Front—between the Allies and Germany on November 11, 1918. Like President Kennedy, we take this weekend to show our appreciation for all those who have served and are serving our nation. 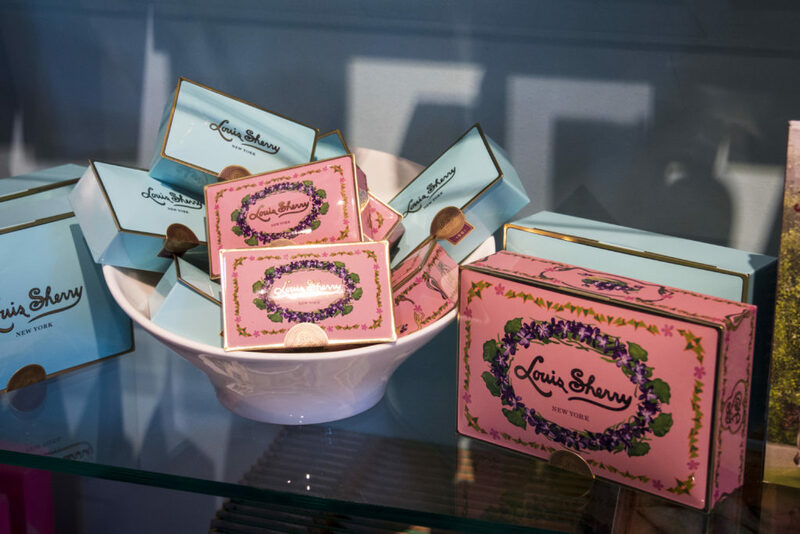 In honor of President Kennedy’s 99th birthday, we will be offering 99 cent ice cream (the President’s favorite food) at the Museum Store+Café all Memorial Day weekend. In addition, the Museum will have extended holiday hours on Monday, May 30, and will be open 10 a.m. to 6 p.m.
From all of us at the Museum, have a happy and safe holiday weekend!